« BROOM DANCING – sold out!! 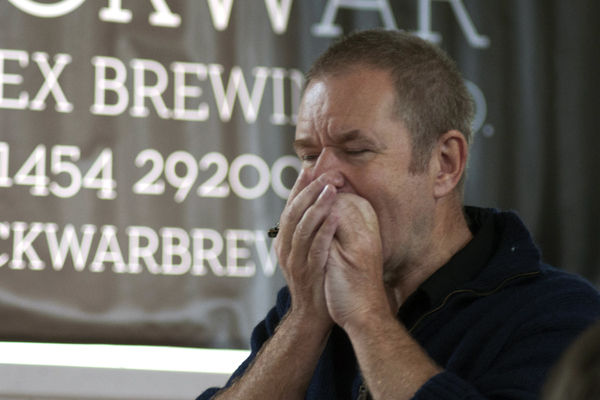 Ben, an internationally acclaimed harmonica instructor, will teach you how to hold the instrument, breathe, play a blues shuffle, the 12-bar blues – even try an improvisation. Suitable for beginners and improvers. Bring your own harmonica (diatonic, 10- hole, in C) or buy on the day from £8.99. For more information about Ben’s harmonica courses visit playharmonica.co.uk or visit Sonnyboy’s Music Store for a range of harmonicas.